According to some benchmarks from Google, just 2-4% of site visits result in a transaction. But a customer’s path to conversion, be it a purchase or a sign-up, can involve several related searches and site visits. That is the reason a lot of AdWords accounts contain remarketing campaigns. Usually, Google remarketing campaigns bring better results than regular acquisition for obvious reasons – the audience has already proven to have an interest and higher intent in the website or product, and now the goal of the campaign is to “catch” the user again. 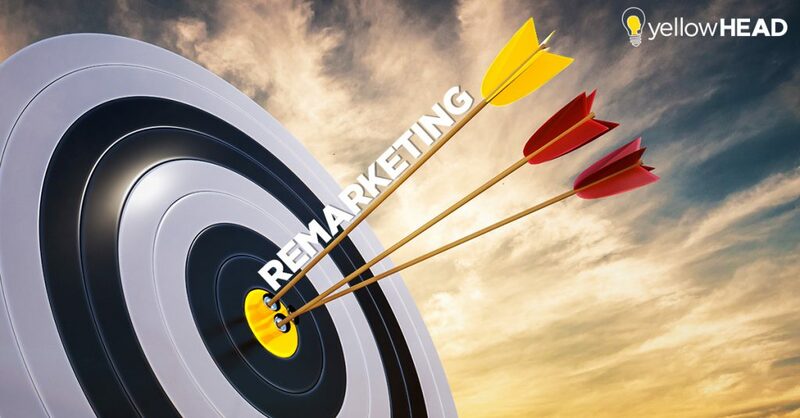 What makes remarketing different from standard Display or Search campaigns is the targeting. There are a variety of strategies for how to best target website visitors, and which visitors to target in order to make the most of Google remarketing ads. The easiest solution is to run one general remarking list like “all visitors” or “visitors not converted”. But is it enough for an effective remarketing campaign? Until recently, one of yellowHEAD’s client, an eCommerce company, had a remarketing campaign that was composed of one list – “all visitors not converted”. The results were volatile but, in general, not satisfactory. The very first step to Google remarketing, as with user acquisition campaigns, is to analyze the data and develop an effective strategy. yellowHEAD’s Google experts analyzed the campaign results and came up with an optimization strategy that suggested splitting up the remarketing list and investigating the sources and membership duration of each list. This client’s industry membership duration (conversion window) of 30 days is ideal, whereas in other industries the duration may vary between 15-90 days, depending on the product, audience and acquisition process. yellowHEAD created remarketing lists in Google Analytics, and then linked them to Google AdWords. After a few days, the lists reached the minimum size (100 users) and we started the test. After a period of time, we discovered that organic users (SEO) bring the best remarketing results compared to all the other acquisition channels. The SEO remarketing list’s cost per conversion was reduced by more than 5 times that of the original generic list! Conversion Rate improved by 5 times that of the original generic list! These findings distinctly demonstrate the value of SEO traffic. 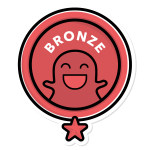 Not only did the traffic coming to the client’s website consisted of a high-intent audience to begin with, but it was also a high-quality audience that yielded excellent performance for remarketing campaigns. To learn the basics about Facebook remarketing for your mobile apps, read our blog post. If you want to see your website conversion rate increase with the help of SEO & PPC experts, contact yellowHEAD today and maximize the return of your advertising budget. yellowHEAD - Digital Marketing Experts © 2019. All rights reserved.